Prague was our last stop in Europe before the long flight home. By this time, I was missing Dad Pham and The Phamly a lot, but not much else in Brisbane. Little Sissy Pham mainly missed her own bed. 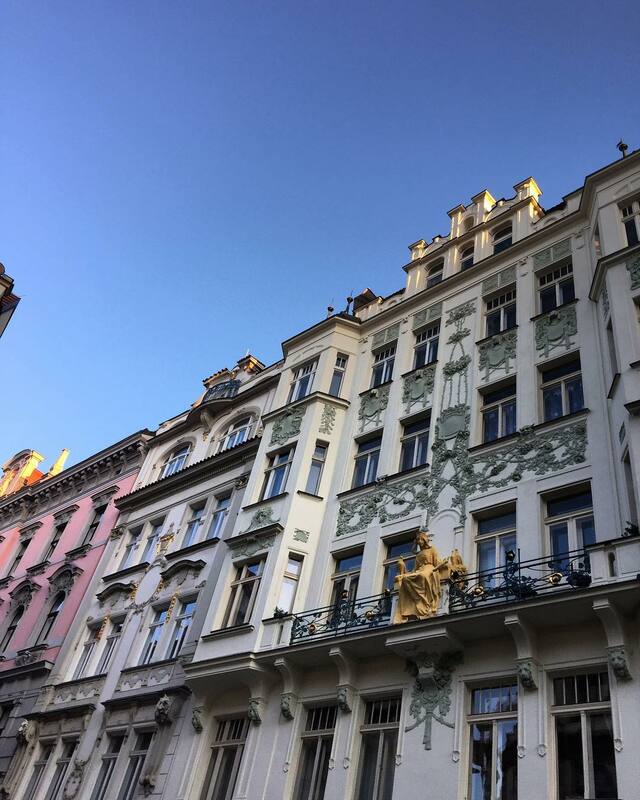 We were all worn down by week 4 of our trip, but I'm a little more stubborn than my companions so I stomped around the tourist spots while they opted to go shopping at the many, many retail spots in Prague. Such a shame because the city is one of the more beautiful places we visited. The castle and gardens on the westside of the river is stunning - highly recommend that if you have to pick one spot in the city to wander around in. Though, if you have a few days then check out the old town area - we stayed right near the town square and it's beautiful. The outer 'burbs reminded me a lot of Melbourne outer west - we got suckered into a tourist shopping trip at a mall on our last day, we were too tired to tourist anymore so had a chill day of shopping for Phamly gifts instead. The people in Prague are much more cold and abrupt than what I'm used to. Little Sissy panicked a couple of times when retail and wait staff demanded she do things. It was hilarious, and intimidating. I suddenly understand my Czech friend better though - I used to think maybe under her cold exterior there was a softer side if only I could win her trust, but no - she really is just that unapologetic and blunt. And there ends my Europe travel series. I'm so happy I finally got back to Europe after all this time. I do wonder sometimes about what life would have been like if Mum & Dad had opted to stay in Germany. Where would we be? What would we do? Who would we be closest to? Would we even speak English?